The cops have subpoenaed Smollett’s phone records. It will be awkward for him if he fights the action. But it won’t matter now. If the police drop the matter without finding the perpetrators, the outcry in the black community will be just as loud. 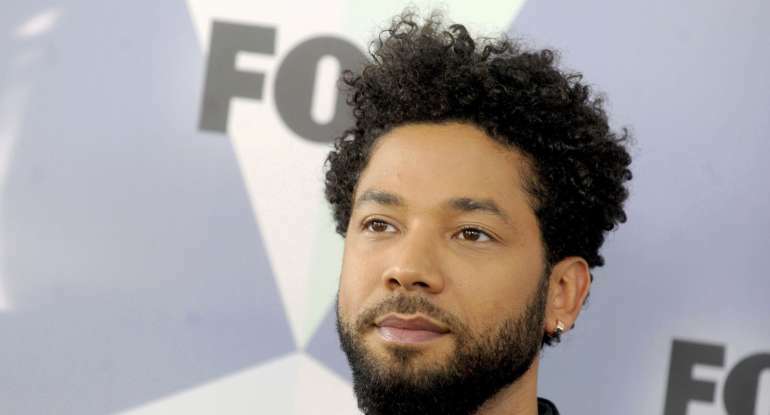 And if they charge Smollett, violence will be likely. Maybe the cell phone records will buttress the actor’s case. But there are upwards of 30,000 surveillance cameras in the city and not one of them has apparently caught Smollett’s attackers.